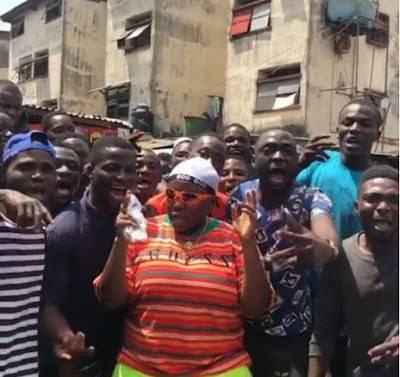 Teniola owns the street now and she is well-respected by many. Aside her good music, she is also an online comedienne creating hilarious skits. She reportedly raked millions in money from the music industry last year. Teni is chubby and she is very confident about her size.